Our revolutionary design takes the concept of a classic traditional shooting stick then removes the weight to make it an ultra-portable walking cane. 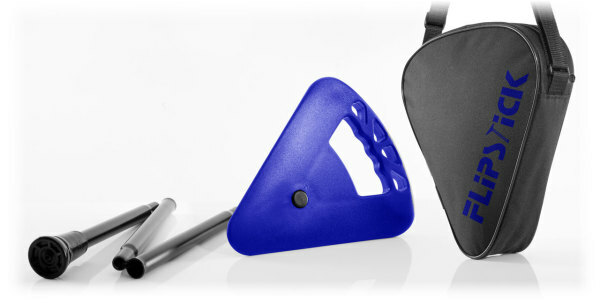 Your Flipstick is made in Evesham, UK using the best materials and assembled by our own engineers. This ensures every one meets our high standards of quality.